Update | Tennis fans will now need an Amazon Prime subscription for full access to top flight men's tennis. The internet giant has snapped the rights to the ATP World Tour Masters 1000 and Masters 500 events from around the world, which includes tournaments in Monte Carlo, Madrid, Paris, Miami, Indian Wells and Shanghai, starting from 2019, after the current deal with Sky ends. The end of year ATP World Tour Event in London, currently shown free-to-air on the BBC, is also at risk of moving to Amazon Prime Video, with the ATP currently in the process of bundling various tournaments into new, single broadcast rights packages. Both BBC and Sky rights deals with the ATP end in December 2018. Sky has been gradually moving away from men's tennis in the past year. The broadcaster's strategic change became obvious when tennis was not given its own Sky Sports channel in the recent rebrand. 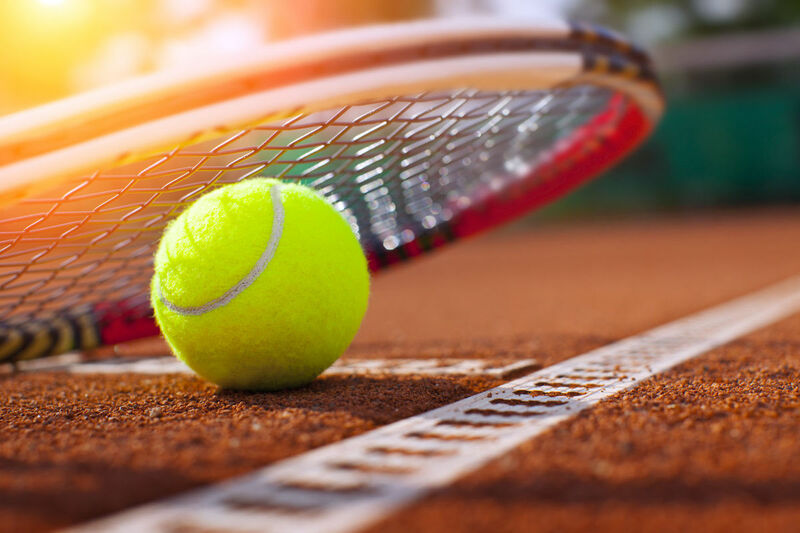 Rights to the Australian Open, French Open, Wimbledon and US Open are unaffected by Amazon's move and will continue to be offered by traditional broadcasters.